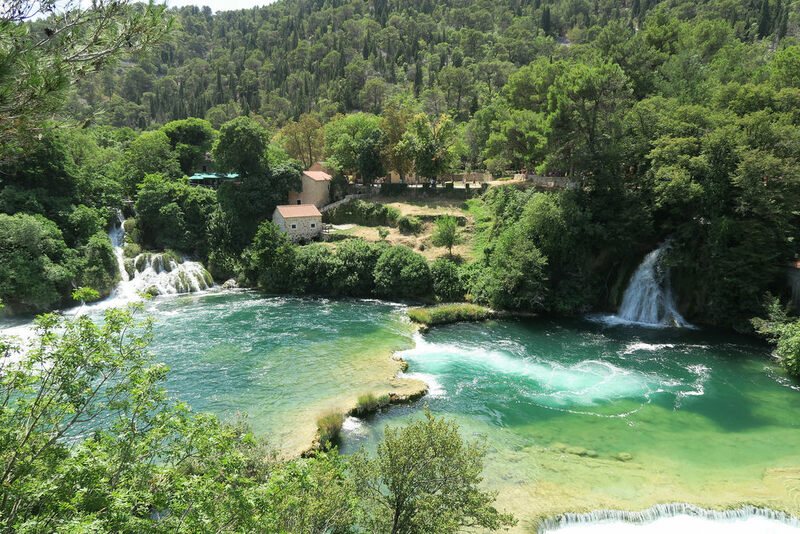 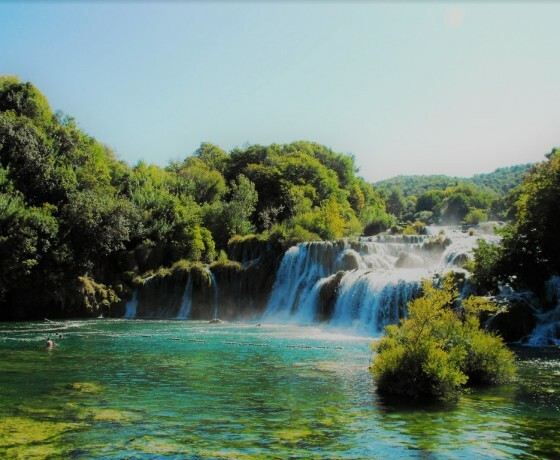 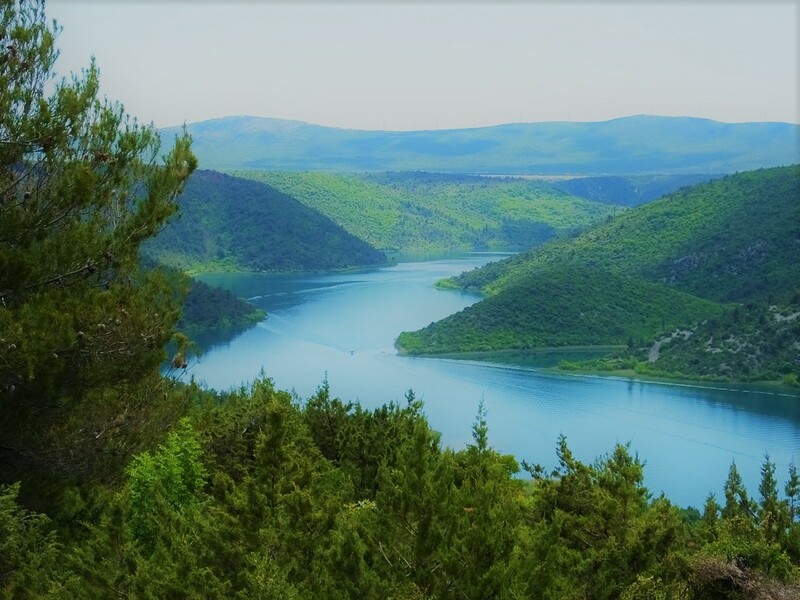 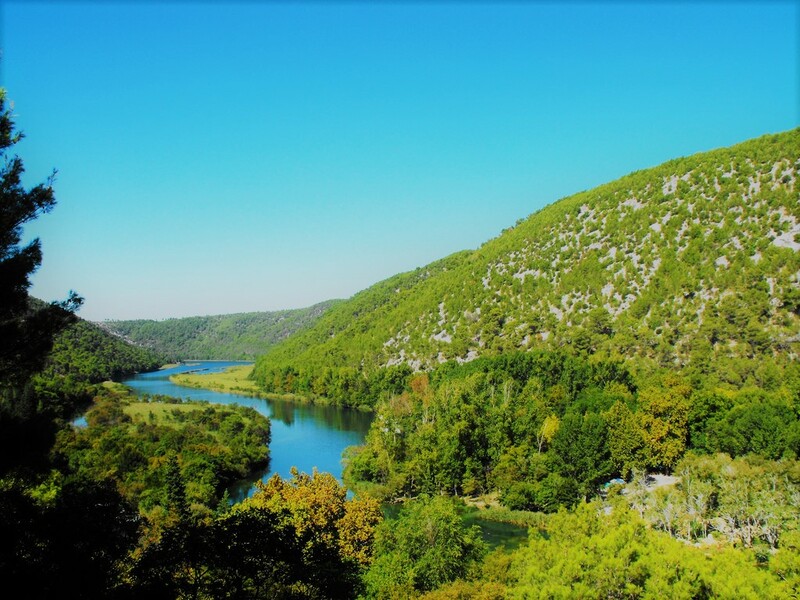 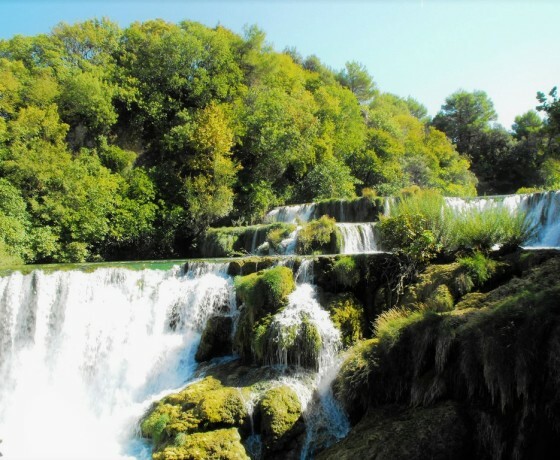 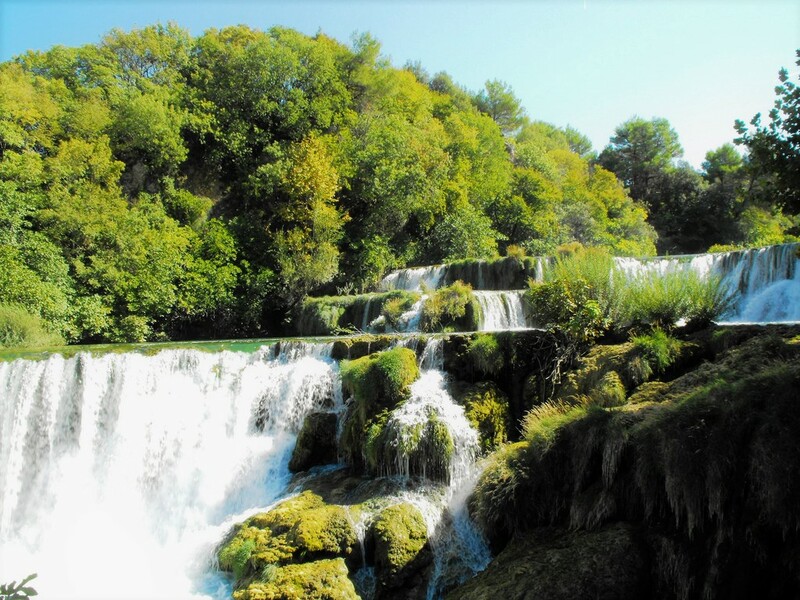 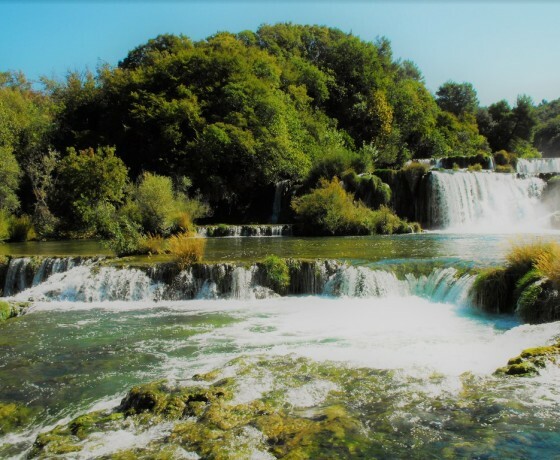 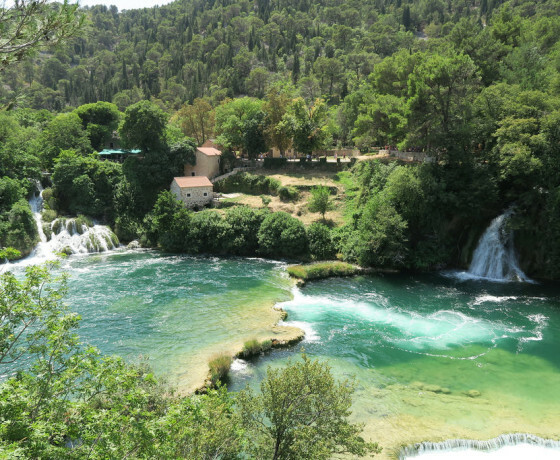 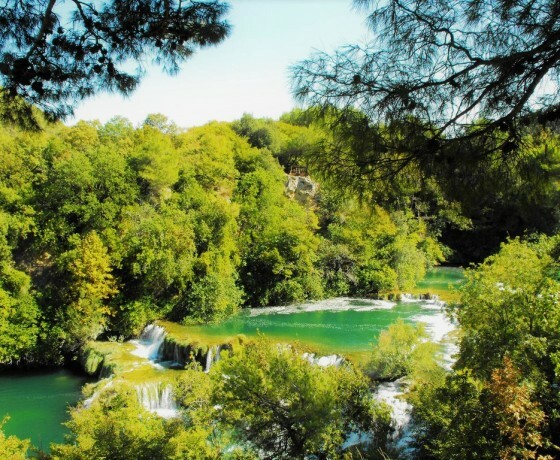 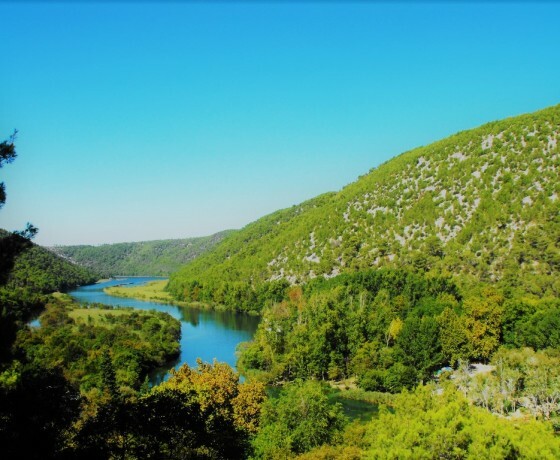 Enjoy NP Krka on your terms with this excursion that offers 5 hours of free time in the national park, or a guided tour of the park – as you prefer! 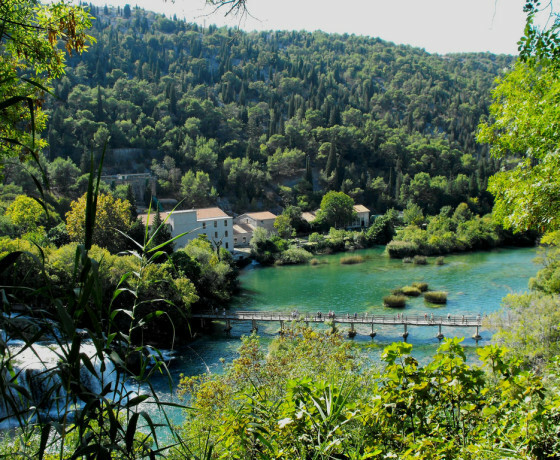 Firstly we take you to beautiful town of Skradin where you get on a 30 minutes boat ride to enter the NP Krka in the most spectacular way! 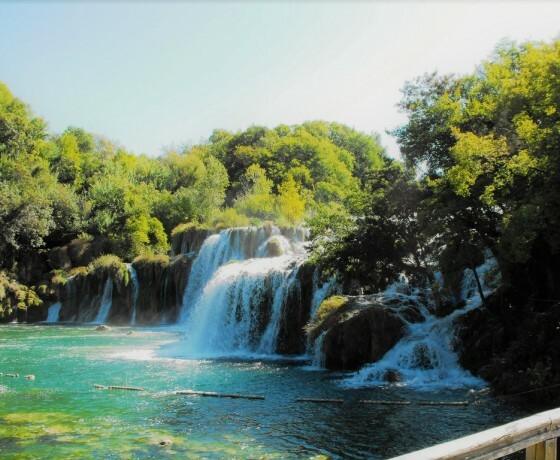 Once there, you can swim in the gorgeous waterfall pools, walk, relax and take some amazing photos of the unique nature in the park. 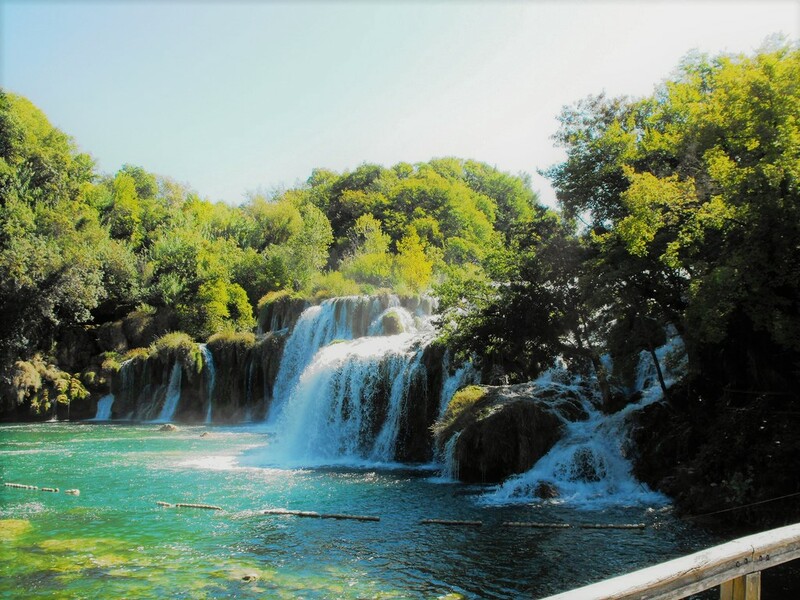 Start you day with good vibes meeting our guides at 8:30 AM in the very center of the city of Split where an air-conditioned and Wi-Fi equiped bus will be waiting to take you on a one-hour scenic ride to the town of Skradin. Relax a bit while our guide gets the park entry tickets for you without waiting the line so you can enter the park carefree! 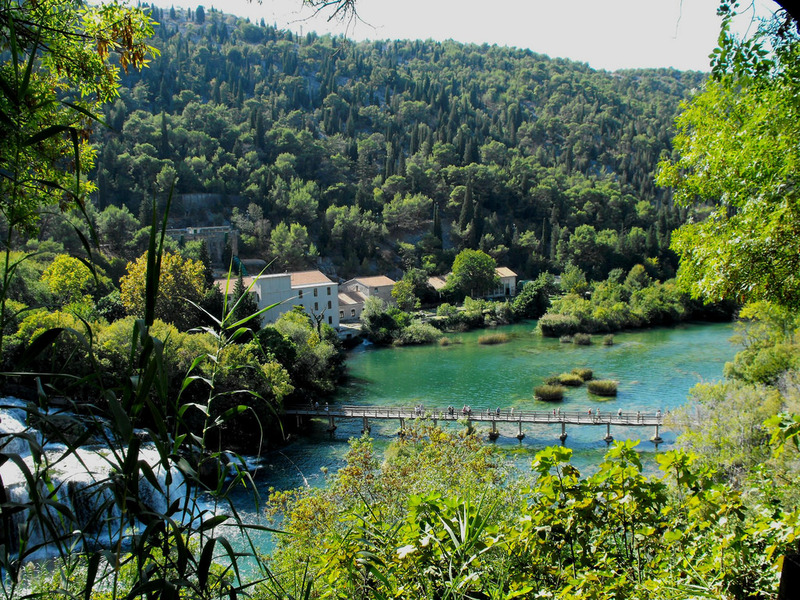 Soak up the sun and amazing nature on a 30-minutes boat ride to the park entrance. 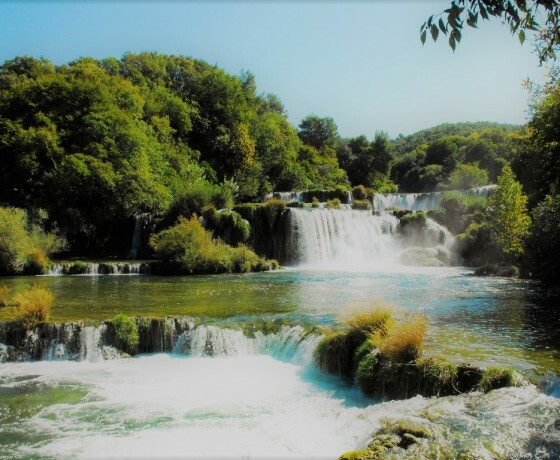 Take a walk through this vast and unaltered area where a network of paths and bridges will show you the exceptional natural and historical value of the park. 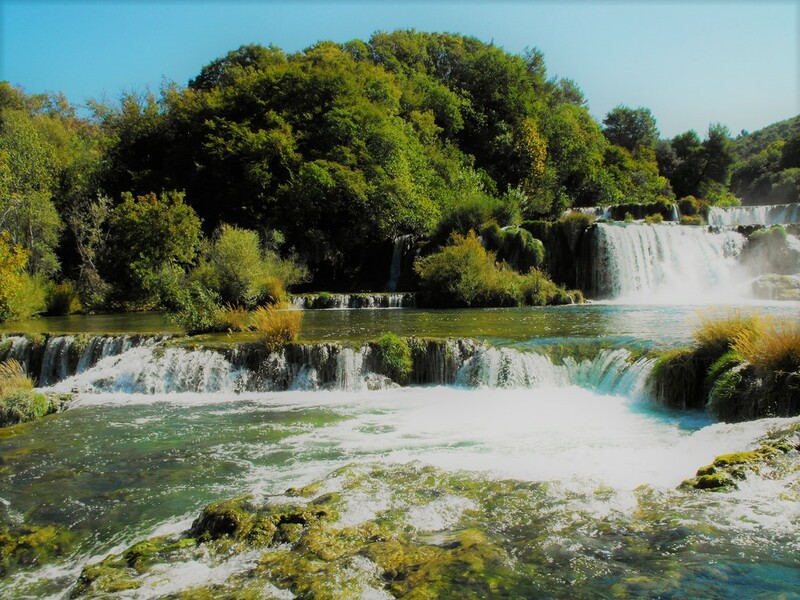 See how life once was there while watching the wheat milling presentations and get to know the amazing ethnographic collections. 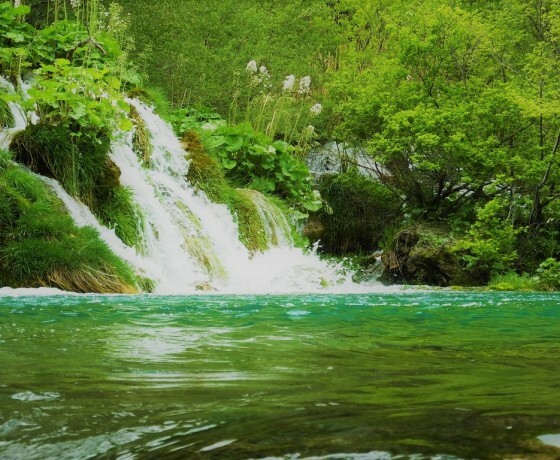 Make sure not to skip swimming next to Skradinski buk waterfall and get some authentic souvenirs to take back home. 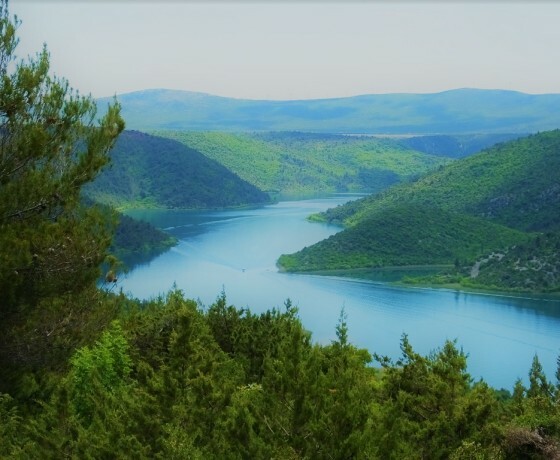 Our guide will meet you in Skradin in the early afternoon where you will take a bus ride back to Split where you will arrive at approximately 5:15 PM. 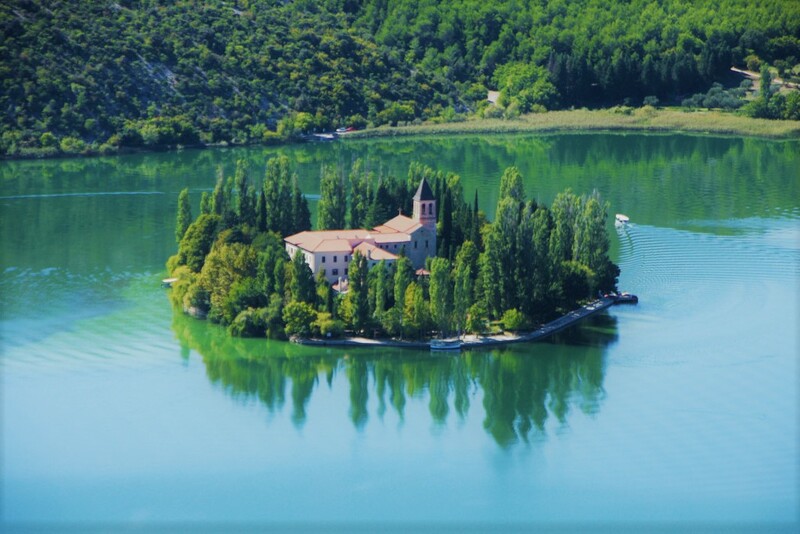 Availability: daily from 01.04. 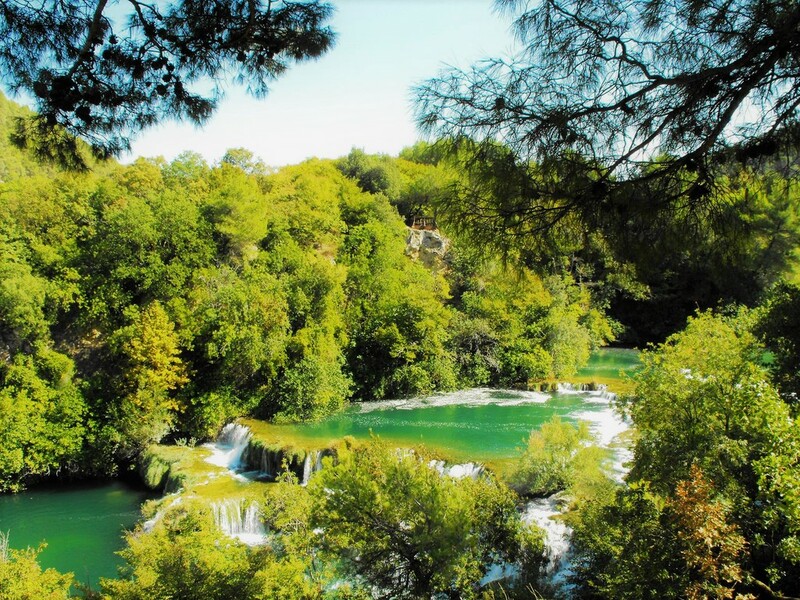 – 31.10.2018. 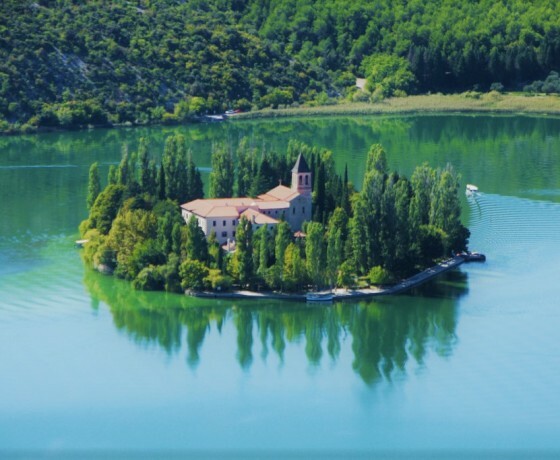 Please note: It is important that the guests arrive to the meeting point 10 minutes before the departure. 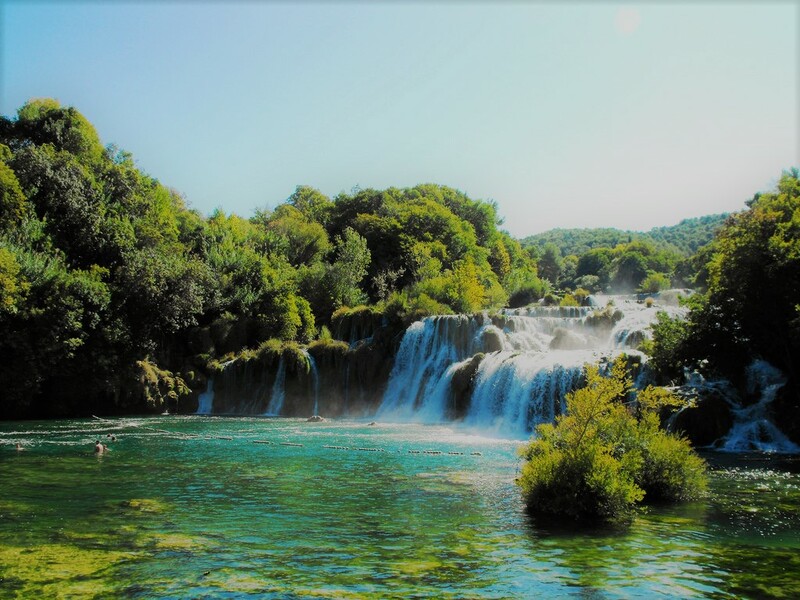 We are travel concierge service in Croatia, a full service travel and event agency specialized for travel destination in Croatia, Slovenia, Bosnia and Herzegovina, Montenegro, Serbia, Europe, UAE with a extensive experience in tourism and event management. 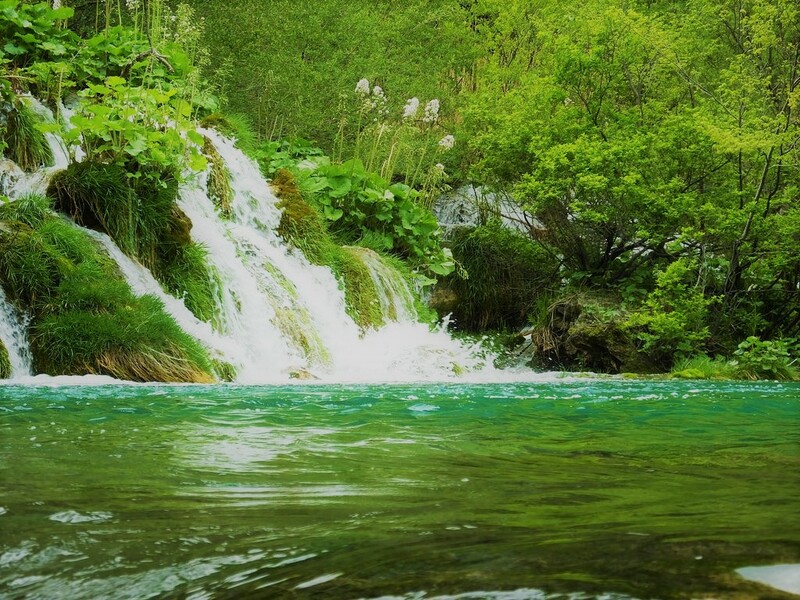 Copyright © 2012-2016 Antropoti LTD. All rights reserved.